Ardiente is a active adult community in North Las Vegas, Nevada. 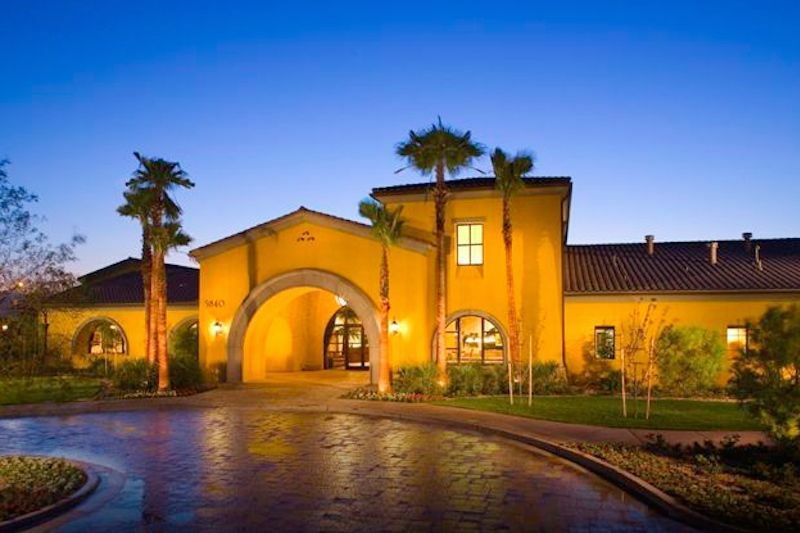 This beautiful community boasts an impressive list of amenities, including a clubhouse with two outdoor pools and a state-of-the-art fitness center. The community was originally started by Centex Homes in 2005 but was acquired by Shea Homes in 2010 who will complete the community under their popular active adult brand.